I am a new online writer and a major fan of the metal genre. I'm always on the lookout for talented and obscure bands. If there's one thing that leaves metal lovers scratching their heads, it's how some of their favorite bands were never acknowledged or recognized for their talents. This list could go on forever... and we still wouldn't have time to mention them all. Since there are so many great underground metal bands, I've shrunk the list down to include only the bands who I think are the best metal bands to ever exist. Nevertheless, they still managed to hide under the radar. I chose these bands based on their impressive talents and abilities. 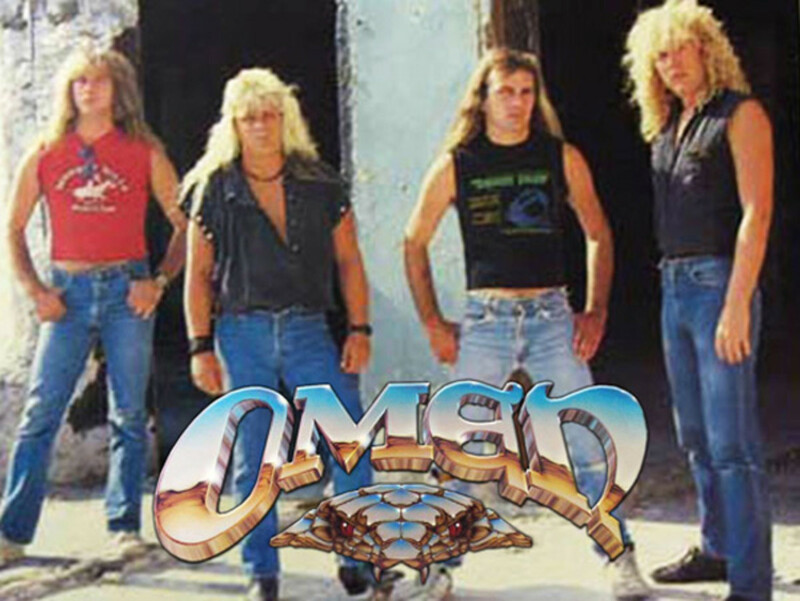 Omen definitely deserves the title of the most underrated metal band in history. This band followed their own path, exploring new areas within and outside of the metal genre. They have written songs about slaying dragons, bounty hunters, and they even have a song about the Terminator. J.D. Kimball is probably one of the best and most under-appreciated frontmen in metal history, and Kenny Powell is probably one of the most under-appreciated guitarists. Their three albums, Battle Cry, Warning of Danger, and The Curse, are all must-haves for any metal collection. It would be foolish to do without them. I cannot confirm it, but I have heard rumors that Steve Harris of Iron Maiden took some inspiration from The Curse when making Seventh Son of a Seventh Son. I would not doubt it if he did. If you are looking for a masculine, pure, and raw metal band, Omen is for you. Sadly, Omen is not what it used to be. J.D. Kimball lost his battle to cancer in 2003 and many of the original members are no longer in the band. However, these terrible events do not take away from the greatness they once had. No metalhead can go without listening to this band. 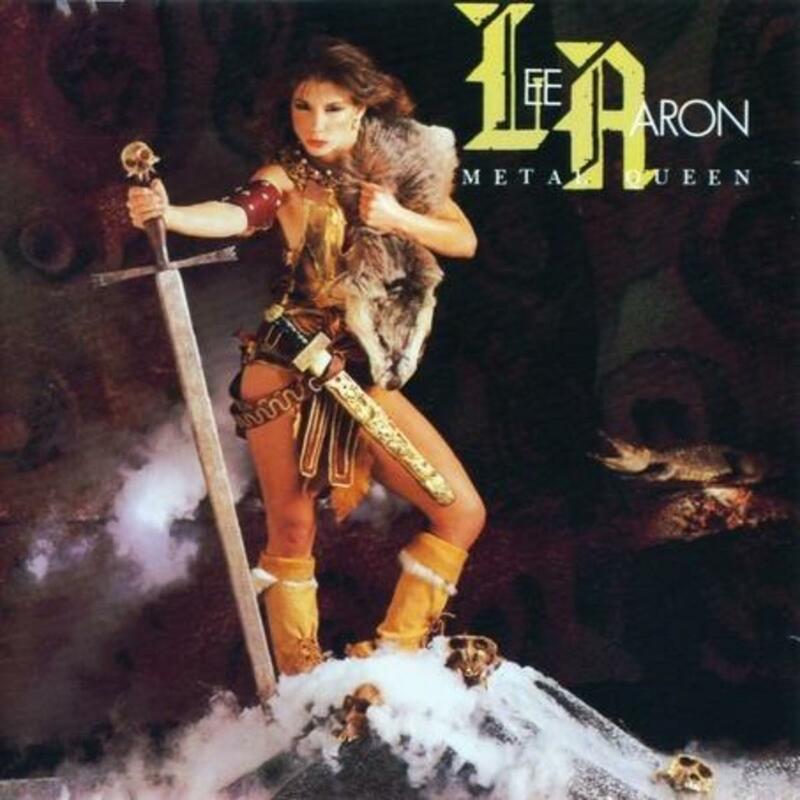 A Canadian band that ranged from a gothic style to a hair band style in their heyday, Lee Aaron definitely holds the title as metal queen. Her self-titled album proves that to be true. Lee Aaron could arguably be one of the greatest front women in the history of metal. They are one of those bands that sound like they made it, but most people have never heard of them. Metal Queen is an anthem album and one that any metalhead should own. The band still tours (as of the writing of this article) and has not aged a bit. They still have the energy and power they had on stage during their heyday. I guarantee, your mind will be blown after hearing this group. If you are interested in Middle Earth lore and metal, this is the band for you. What more can I say? Look these guys up and get blasted with glass-breaking vocals and guitar riffs that really kick your face off. 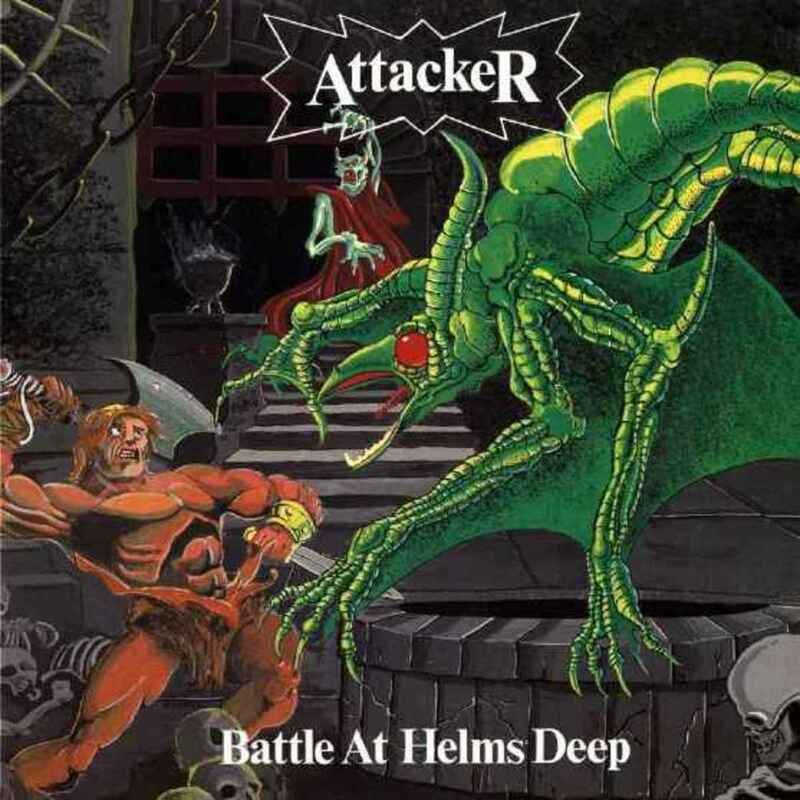 Battle at Helm’s Deep is their most iconic album. This album should not be ignored by any fan of metal. If heavy metal had a rave party, this would be one of the bands to feature in it. 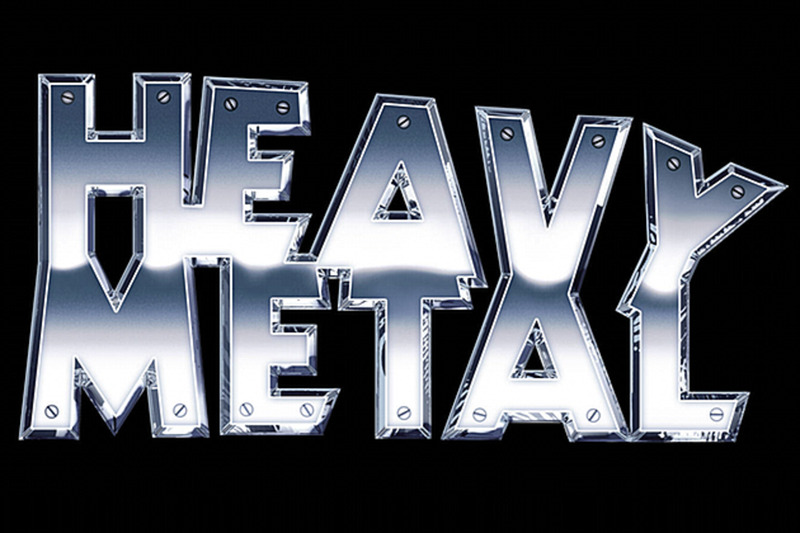 This band probably defined speed metal in Europe, but they were never widely-known for it. They released two albums in the mid-eighties called Speed Revolution and Rules of Mystery. Between the names of the albums and the album covers alone, you know this band means business. Once these albums came out, the band was not really heard from again, but they definitely left their mark on this style of metal and deserve to be recognized for it. Go listen to them and you will see what I mean. David DeFeis is probably one of the most under-appreciated metal vocalists of all time (and his band was also greatly under-appreciated). Virgin Steele has had a diverse style throughout the years, ranging from a more traditional metal sound to a more commercial friendly sound. All of their musical explorations have exceeded expectations. I would recommend checking out Age of Consent, because it has lots of powerful ballads and vocals. 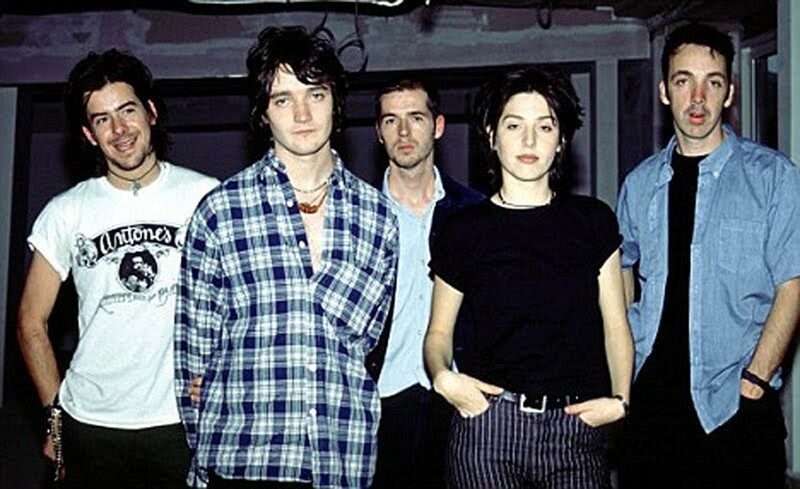 They are probably one of the more recognizable bands on this list, but they always stayed out of the spotlight and were never formally recognized by a large audience. If you heard this band and didn’t know what you were listening to, you probably would think you were listening to some rare unreleased Anthrax songs. So, what makes these guys different? They are German and focus mostly on historical themed songs. 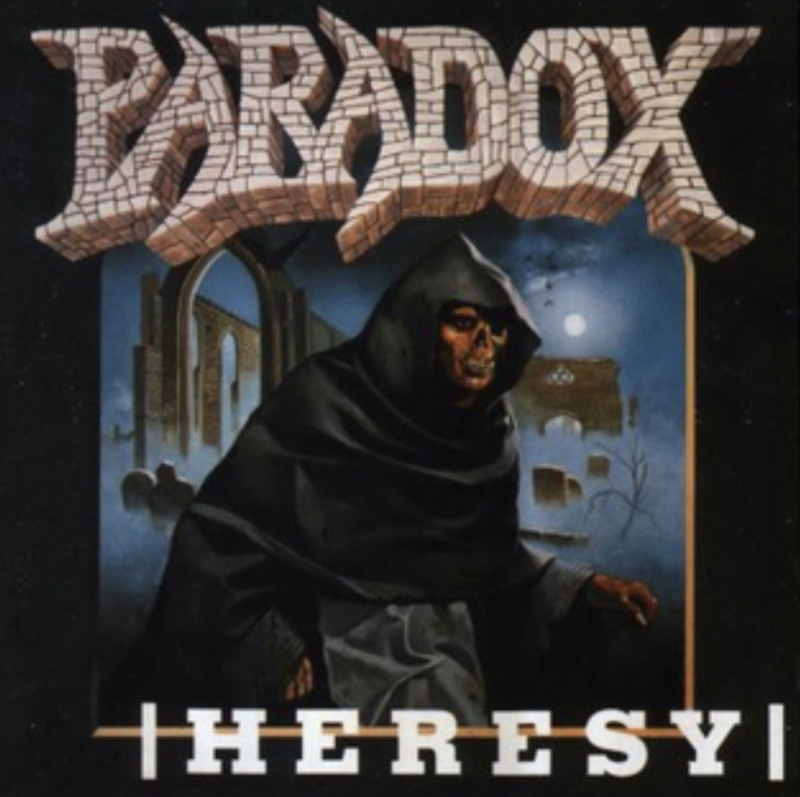 The concept album Heresy (1989) focuses on the crusade against Catharism in southern France in the 1200s. Hailing from Germany, these guys have released several albums through the years, and their music has not aged a bit. If you like the traditional thrash style, definitely take a closer look at this band. You just might get a history lesson from them. 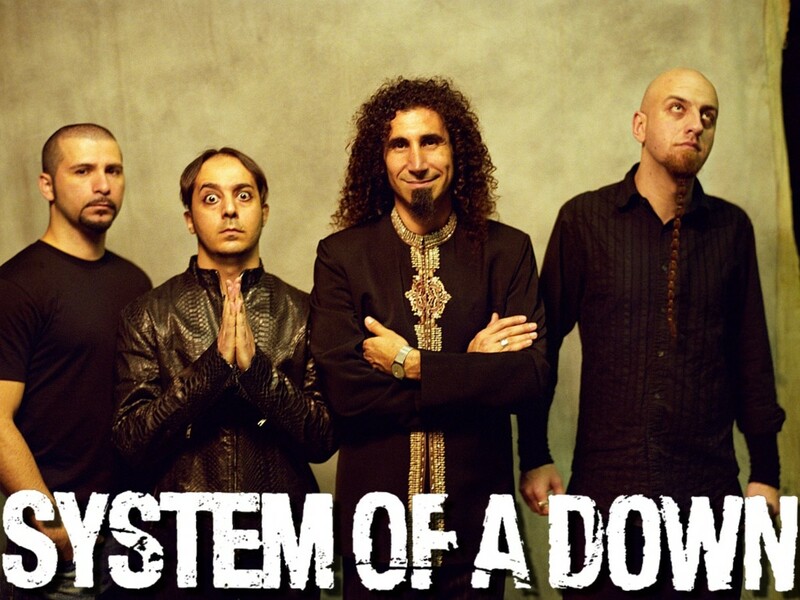 If you thought bands like the Big Four were robust, this band takes it to a whole new level. Other bands pale in comparison. 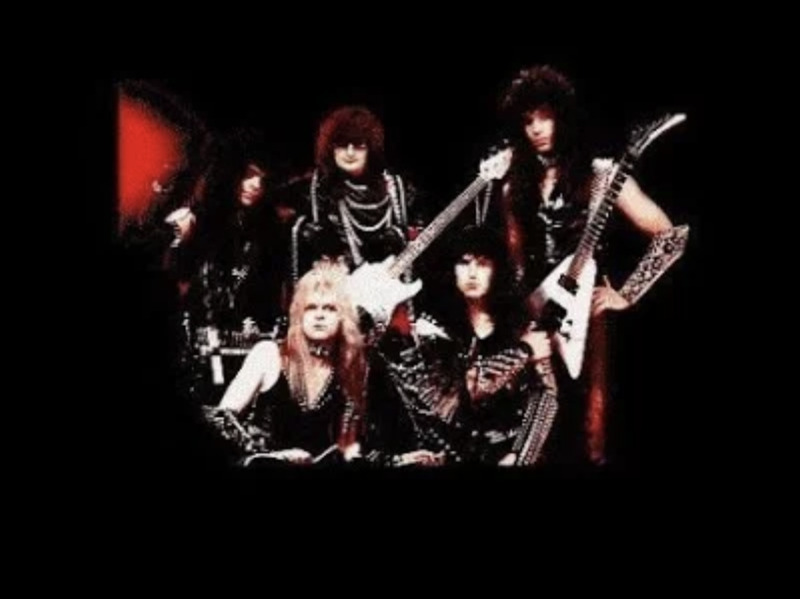 These Canadians released None Shall Defy in 1987, placing the darker side of metal in the forefront of their music. From the very beginning of this album, the song Overlord punches you off your feet. 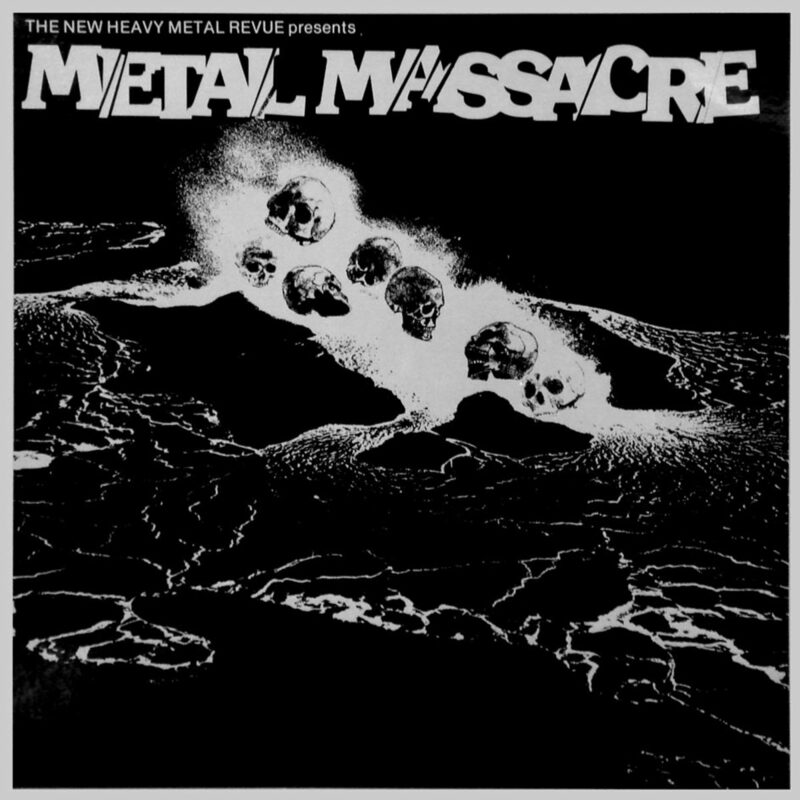 Between the awe-inspiring vocals of Chris Bailey, the smooth guitar work of Kenny Hallman and Steve Terror, the meaty bass lines of Psychopath, and the punchy beats of Rick Nemes, I think this album is the epitome of the dark metal. As of this article, they are still making albums. If you haven’t already, make sure to check this band out. 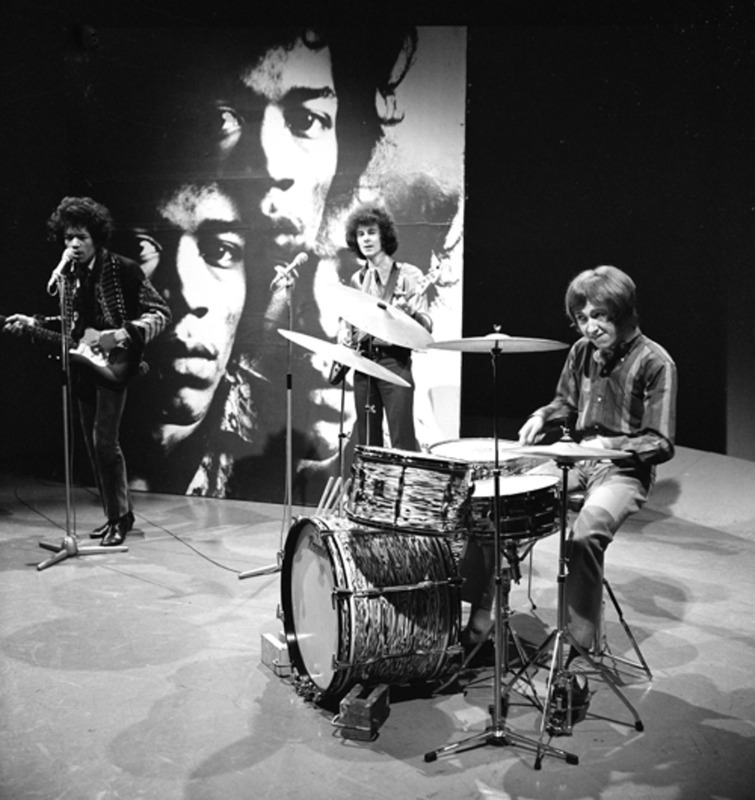 Although they had a truly unique sound at the time, this band received little to no attention, making this band the most obscure on the list. I once heard them described as a band with one foot in the '70s and one foot in the '80s (this was based upon their eclectic style). Native to Denmark, this band only released one self-titled album in 1985. If you're looking to find videos or photos of this band, a music video for their opening track "War Attack" is about all that's out there. What makes this band stand out is the traditional sound of their music. They have all of the sounds that give metal its definition: fast, loud, and powerful! I highly recommend that you check out their Crystal Knight album. This is a compelling band, with a compelling name. Bands named after ancient tribes get my attention almost every time. They are almost always fantastic. 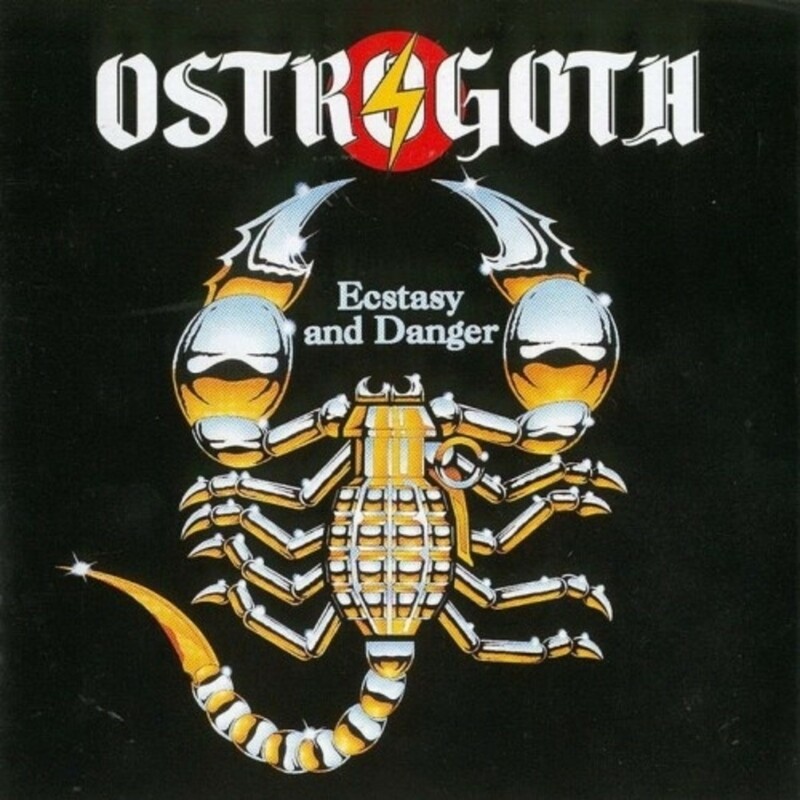 Ostrogoth is no exception to the rule. 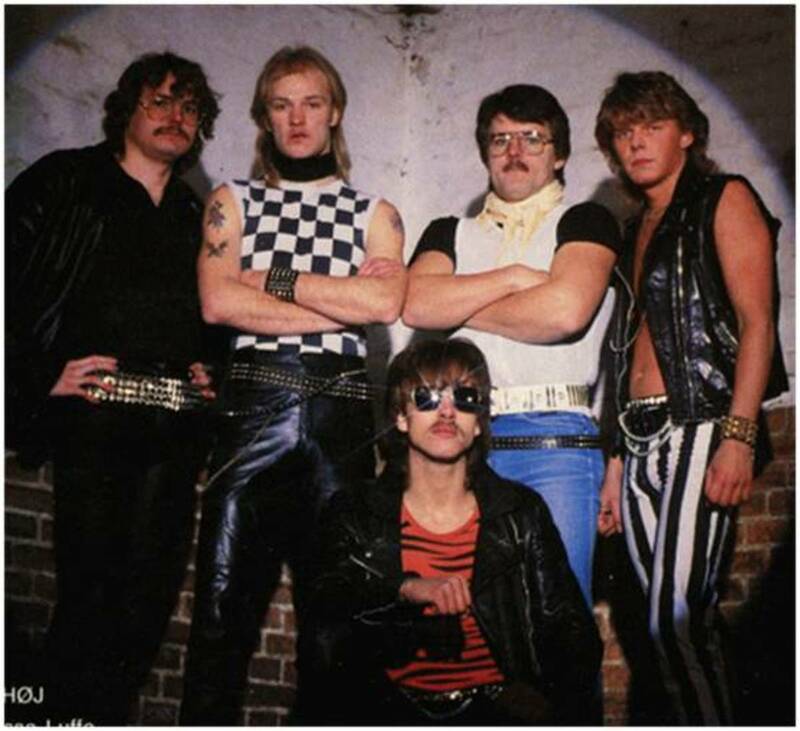 For those who know this band, their debut album Ecstasy and Danger is their most popular album and "Queen of Desire" is their most well-known song (both are from the same album, which was released in 1984). 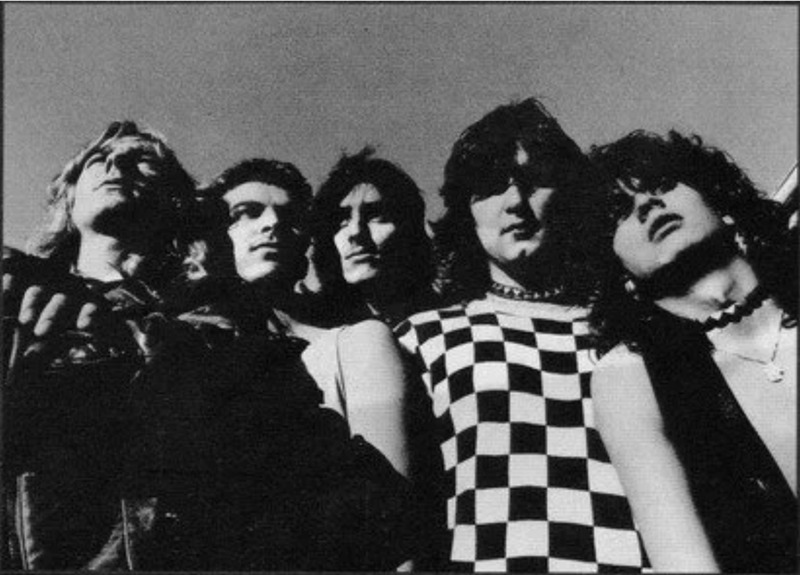 They are a Belgian band that was inspired by the new wave of heavy metal sounds coming out of Britain at the time. They have what makes a great band: powerful vocals, fast guitar riffs, and guitar solos that keep you wanting more. The band has gone through multiple changes over the last thirty years, but (as of the writing of this article) they are still rocking. Ecstasy and Danger is one of those metal albums that no true metalhead can do without. What are you waiting for? 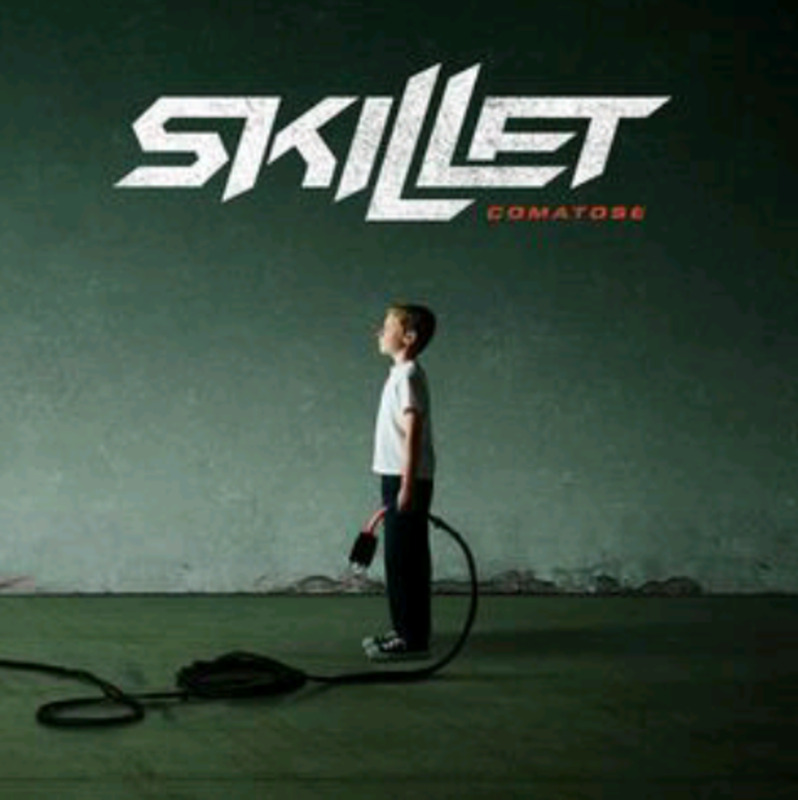 Go listen to them! While some people do not consider hair metal to be true metal, I do. 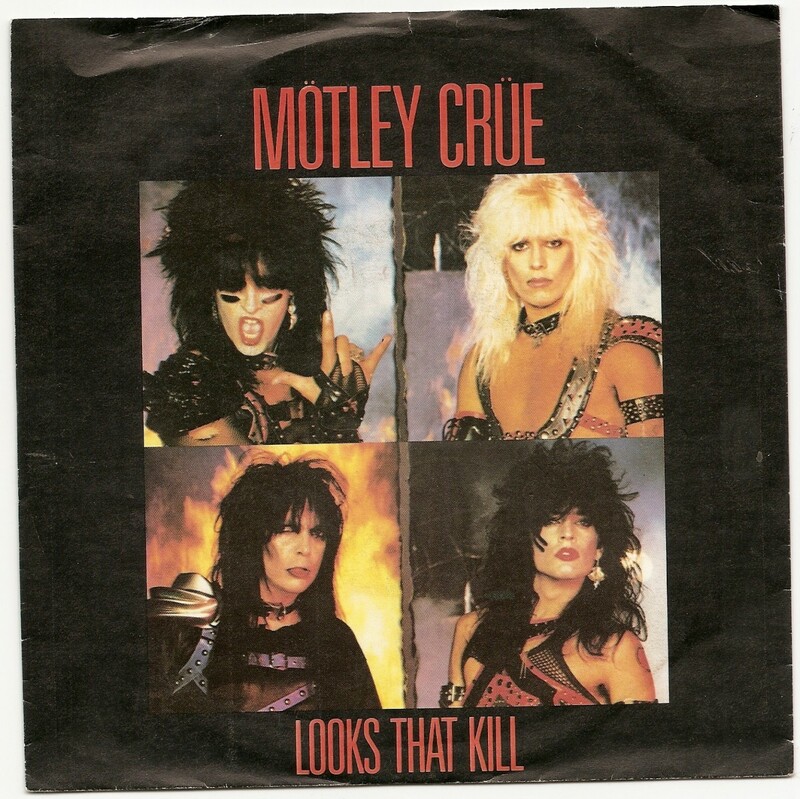 In fact, some hair metal bands are even good enough to make this list. Steffanie is one these bands. 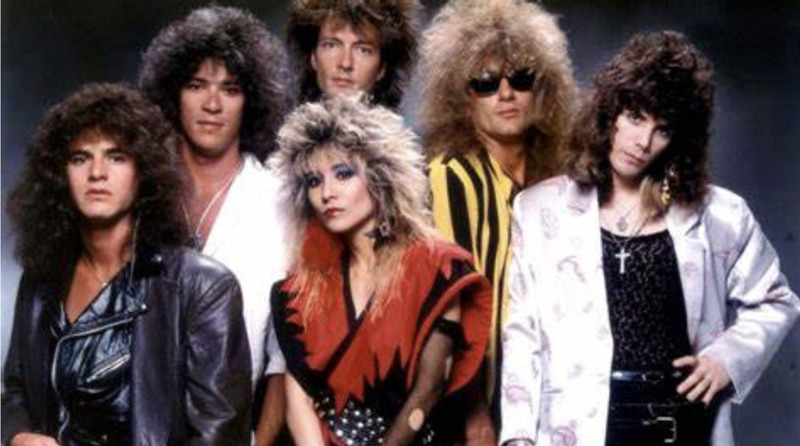 Throughout the mid-eighties, Steffanie Borges, a Japanese-American woman, fronted this band (which was also named after her). For the few that know who this band is, their best albums are thought to be Hideaway (1985) and Pink Noise (1986). What makes this band stand are Steffanie's powerful vocals. The attractiveness and sense of harmony in her voice push "epicness" to its limits. You can definitely hear the Japanese influence in their music, which gives it their unique sound. Since the eighties, the band never went much further and retired after some time. The band’s only downside is that their cds and vinyls are very expensive on eBay (and you would be lucky if you could find it on Amazon). If you are a fan of hair bands, or even just a casual rock listener, this is definitely a band worth checking out. I remember most of these bands... the good old days.